Nbr Rubber Compensator, Size: 5-24"
Materials used: Neoprene Rubber,Nitrile Rubber etc. 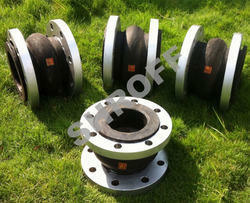 We are offering Rubber Bellows to our clients. 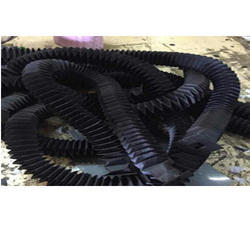 Rubber Bellow we offer are manufactured using high-grade chemicals, polymers, and other materials. We are highly acknowledged organization engaged in presenting a remarkable range of EPDM Rubber Bellow.